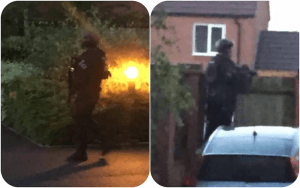 Residents were concerned yesterday morning when they awoke to find armed police at a Rubery home in the early hours. 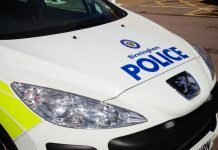 A 35 year old man from Knowle was arrested when West Midlands Police executed a warrant at a home in Honeysuckle Way, off Rubery Lane, at around 4.30am on Thursday (30th June). 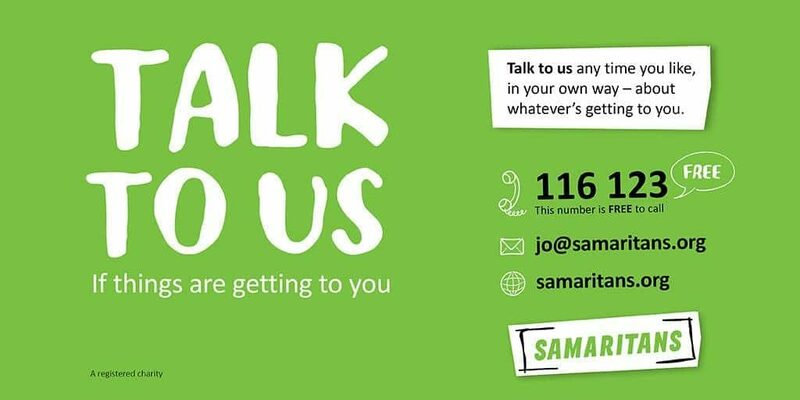 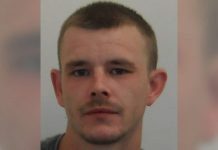 The man appeared in court this morning (1st July) charged with four counts of conspiracy to supply a class A drug, two counts of money laundering and conspiracy to sell a prohibited weapon. 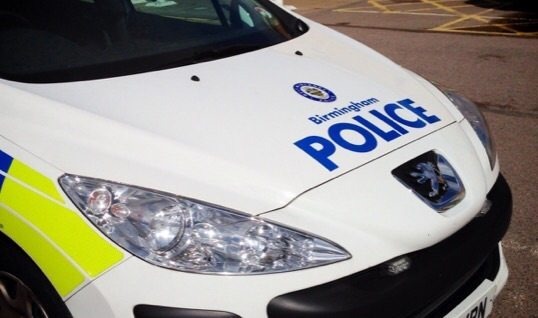 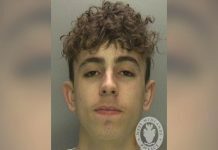 He was remanded in custody to appear at Birmingham Crown Court in July.